Love this kind of ‘one shot image’ on location… Hardly any post-production! . 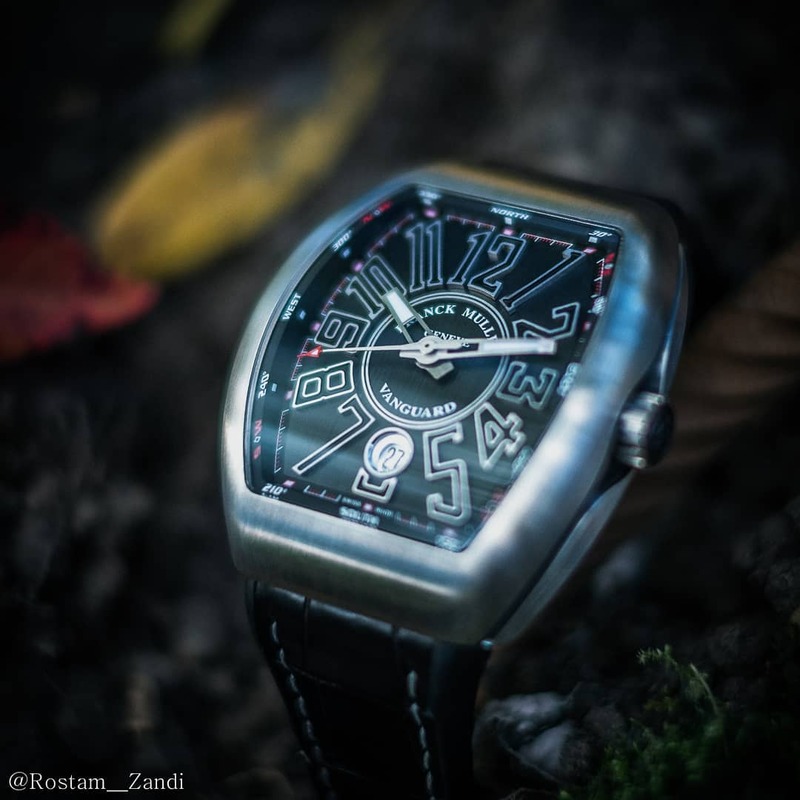 Posted in Photography, Plaza Watch, PPG, Product Photography, Watch Photography and tagged fashion, franckmuller, franckmullergeneve, FujiFilm, FujiFilmNordic, FujifilmSverige, jewellery, Photography, ProductPhotography, RostamZandi, Stockholm, Sverige, Sweden, timepiece, vanguard, watch, watchphotography, X-T2. Bookmark the permalink.